Impact CAD 2019 boasts a suite of new and enhanced features designed to simplify and improve the creative process for users, creating the industry’s most powerful tool for structural design. Impact is the world’s leading product for packaging designers and die-makers, incorporating everything you need within one integrated product. The latest release delivers a host of new feature, performance and workflow enhancements including multi-page/face PDF exports, improved product previews and searching capabilities, extended support for 3D file formats, all-round speed improvements and better memory handling for intensive tasks. Users can also look forward to Impact’s first dedicated plug-in for Adobe Illustrator, extending Impact’s graphic workflow capabilities. 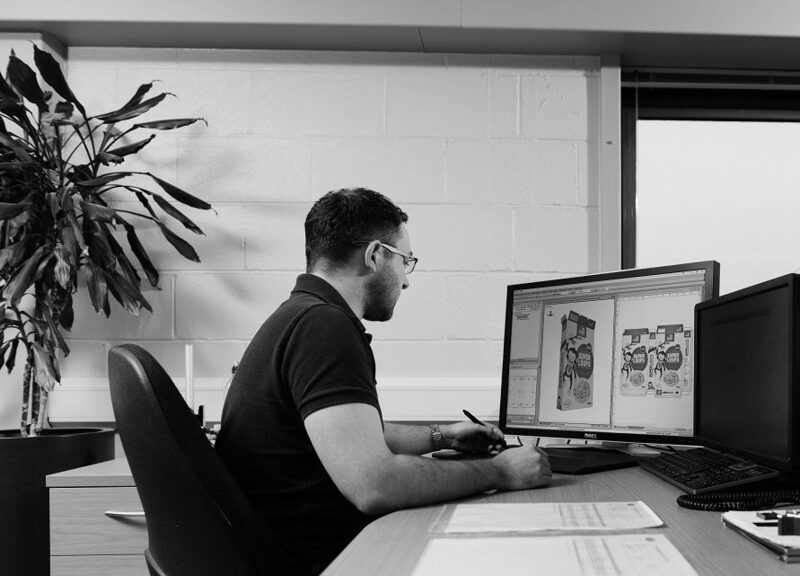 Matthew Hewitt, Business Development Manager at Arden Software, said: “We are excited to launch the eagerly-anticipated Impact CAD 2019 release, which will help improve and streamline the creative process for packaging designers, die-makers and brand owners alike. “Here at Arden Software, we are always striving to bring improvements to our software to deliver the best possible user-experience and time savings for our customers and we’re pleased to say that through the hard work of our team of expert developers, Impact 2019 continues that trend. “From multi-page and multi-face PDF exports to an extended support for 3D file format and an all new plug-in for Illustrator, we have listened to what Impact users want and created a fully integrated solution to make packaging design even faster, simpler and more cost effective. Custom Database Enhancements – for those customers who choose to make use of Impact’s class-leading customisable database structure, either to refine how they store, search and report on their design data, or those who may have integrated Impact with their ERP/MIS business systems, Impact now offers even richer options for storing and representing complex data and relationships with the addition of many-to-many data model support. Offering unlimited capabilities, typical applications might include costing, bill of material (BOM) modules, and greater storage of their customer, contact and address details.